↑ Nussbaum, Louis-Frédéric. (2005). 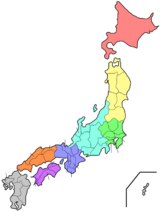 "Hyōgo prefecture" in Japan Encyclopedia, pp. 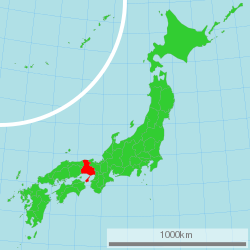 363-365، ص 363، گوگل کتب پر; "Kansai" in Japan Encyclopedia, p. 477، ص 477، گوگل کتب پر. ↑ Nussbaum, "Kobe" in Japan Encyclopedia, p. 537، ص 537، گوگل کتب پر.